Alaska Airlines and Neste have joined together to reduce greenhouse gas emissions. 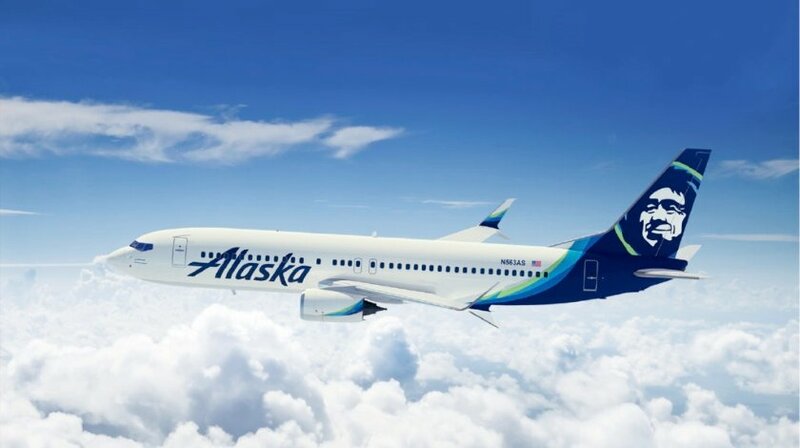 Not only will the initial partnership allow the reduction of emissions, it will also allow Alaska Airlines to work with Neste to develop the wider adoption of renewable fuels for a more sustainable aviation industry. At present, the only viable replacement for fossil jet fuel as an energy source for commercial aviation is sustainable aviation biofuel. Neste MY Renewable Jet Fuel technology has already been proven in thousands of commercial flights and can easily be adopted by other airlines. Neste and Alaska Airlines hope that this encourages the aviation industry to make similar partnerships to ensure greenhouse gas emissions are reduced for a healthy planet. The aviation industry has already set ambitious targets to reduce emissions. They aim for carbon-neutral growth from 2020 and a 50 per cent reduction of net aviation carbon dioxide emissions by 2050, compared to 2005 levels. This news follows India’s SpiceJet airline announcing the completion of the first biofuel test flight, also in a bid to move towards a more sustainable aviation industry.